This was a captivating short novel that drew you in right from the first page. 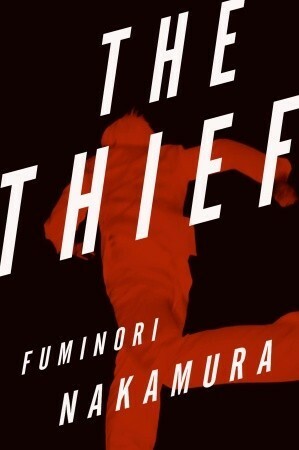 Our anti-hero is a gifted pickpocket, but one whose past is fast catching up with him. I loved following him as he commented on his work, his history and the people around him. His relationship with the young boy was particularly touching. The prose flowed beautifully, suggesting a very sensitive translation and the story moved at a steady pace, holding my interest throughout. This is a book that is deceptively simple at first glance, but which reveals hidden depths when you consider it more carefully. This would be a great read for current fans of Japanese literature and those coming to such works for the first time. I love Japanese fiction! Thanks for reviewing the book!